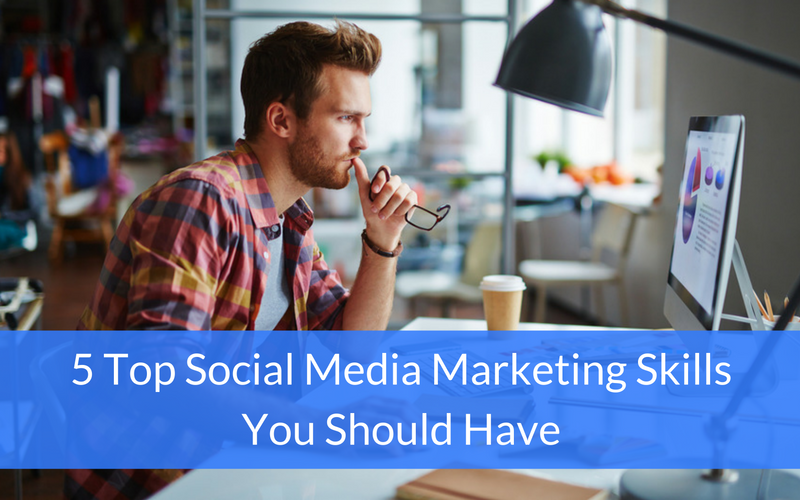 Social media marketing is more than simply publishing tweets, Facebook posts and Pinterest images; you have to really know your target audience and what they respond to online. So what skills should social media marketers (SMMs) acquire to make their social efforts more effective? This exact question recently popped up over at Inbound.org. Here are what SMMs themselves think are the most valuable skills people in their profession can have. One of the best ways to see how you and your team are performing is to benchmark your efforts and achievements against others doing the same thing. If you’re doing content marketing for your company, one of the best resources you can use for this purpose is the Content Marketing Institute’s B2B Content Marketing Report. 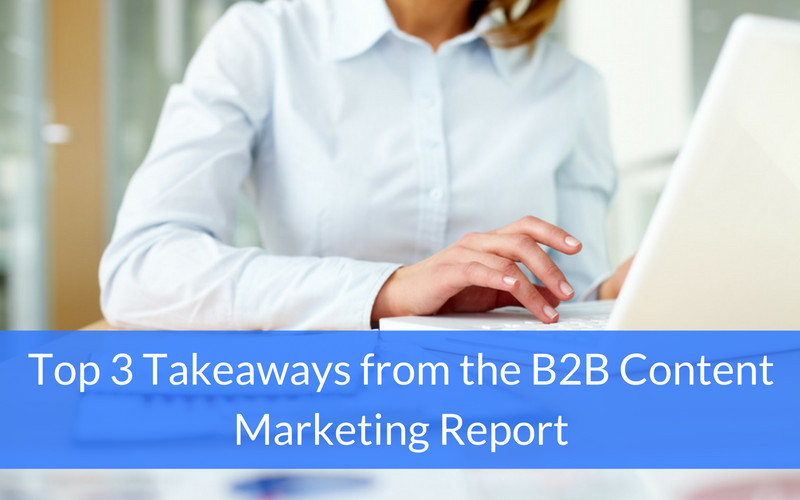 This report includes content marketing benchmarks, budgets and trends. 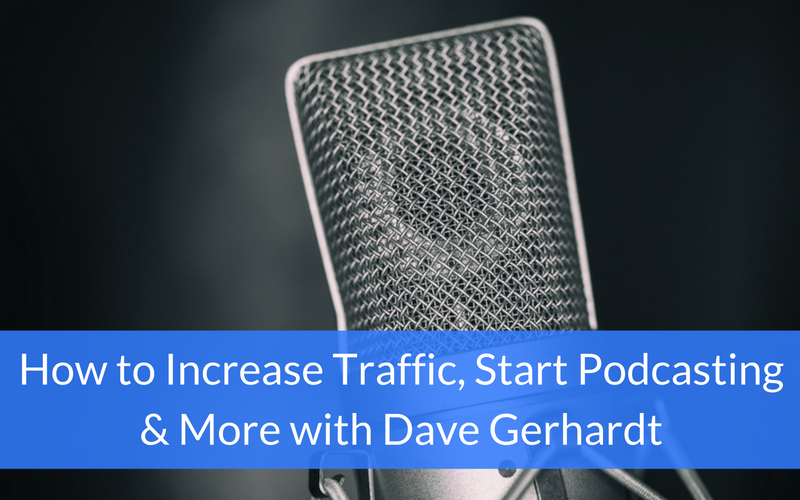 You think you know your target audience, but do you really know what they want and how you can help them? Just take your email marketing for example. Are your emails actually adding value? According to a TechnologyAdvice survey, 49% of respondents said they received irrelevant emails on a daily basis from companies they’d opted in to hear from. What’s more, almost 32% flagged irrelevant email as spam! 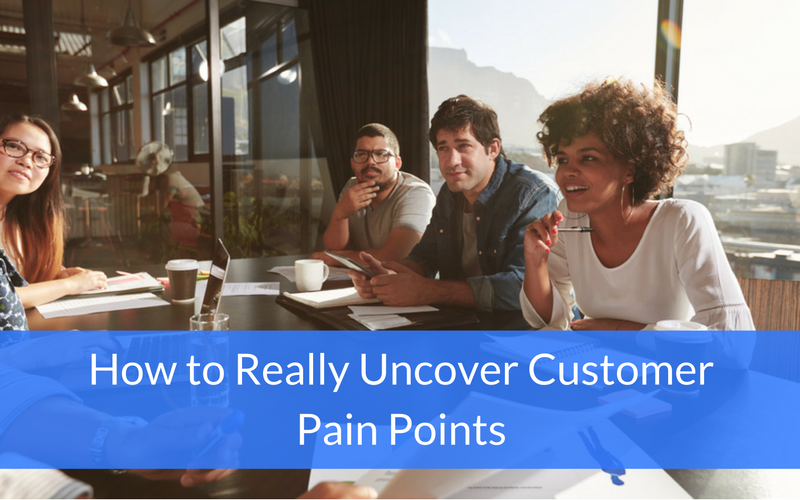 So what can you do to really uncover customer pain points and give your customers what they want? 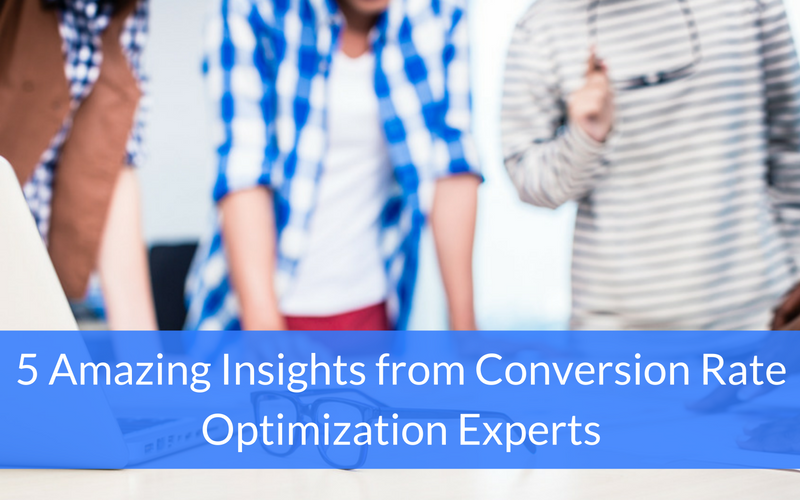 Inbound.org and Unbounce recently hosted Conversion Rate Optimization Day (CRO Day for short) with a bunch of CRO experts. The day consisted of an AMA with a panel that took questions from the community. The most difficult part of a salesperson’s job is finding interested prospects and getting the appointment. 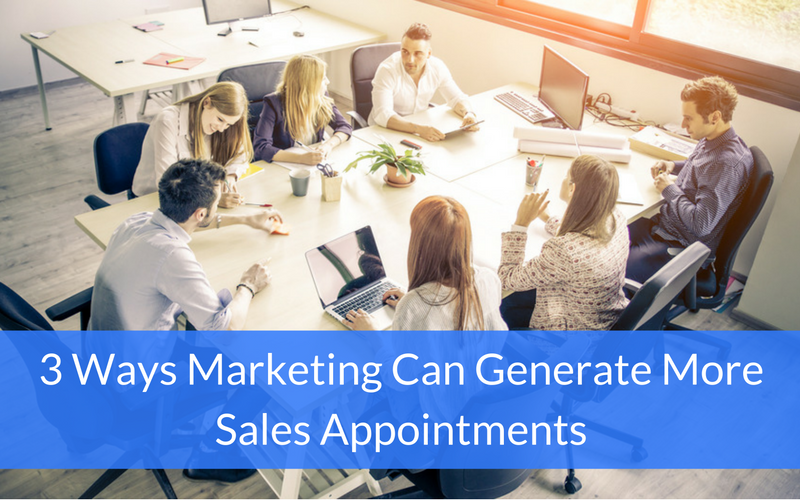 The solution is to create prospecting alignment between marketing and sales. We need to be more strategic about our prospecting list. Stop calling everybody and start focusing on real prospects. Executing on the strategy can appear complicated, highly variable, and overwhelming at first, but teamwork between marketing and sales determines its success. 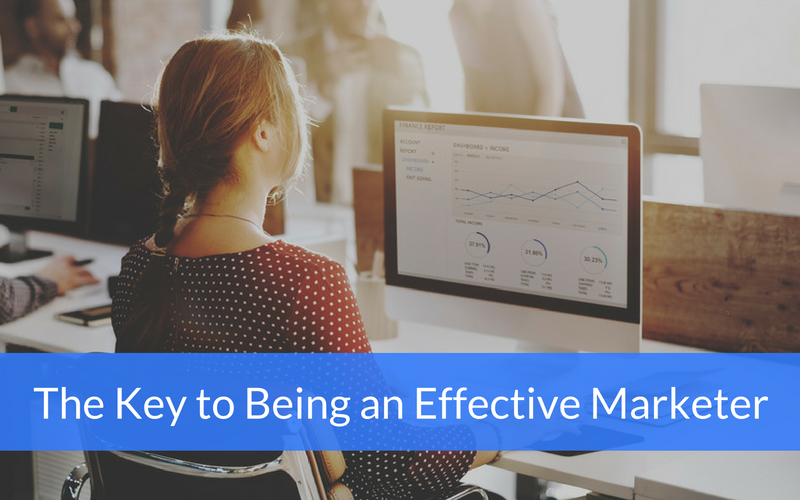 There are many components that go into being an effective marketer. And with the proliferation of technology in this day and age, marketers may feel they need to be everywhere at once. So what should marketers do? Have incredible, in-depth knowledge on one or two specific areas, or have a little bit of general knowledge about many things? Are you doing account based marketing in the most efficient way possible? As we discussed in a recent post about marrying account based and inbound marketing, account based marketing is basically outbound marketing but for specific accounts (usually companies). This allows you to go after one specific business at a time, targeting your efforts, reducing marketing costs and increasing your chances of winning the deal. So how can you make your processes even more efficient? 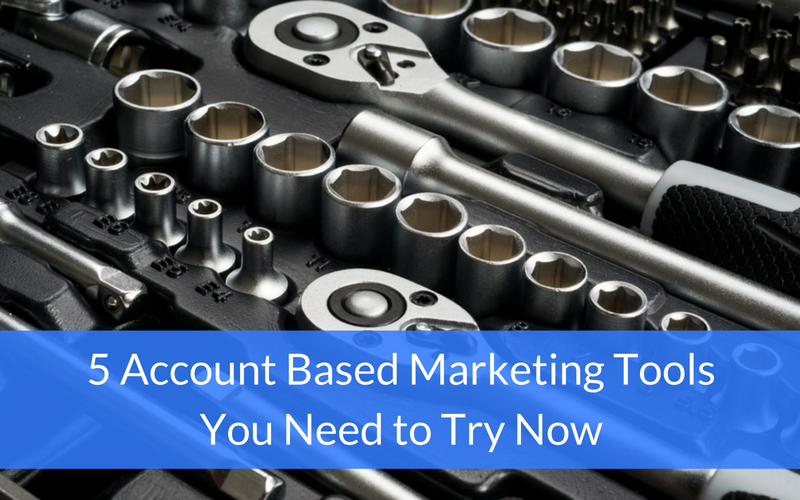 Here are five account based marketing tools and resources that you should look into and/or try out today. If you own a small business or have dabbled at all in marketing, you’ve probably heard a thing or two about content marketing. Not only is this form of marketing highly popular, it’s also highly effective. 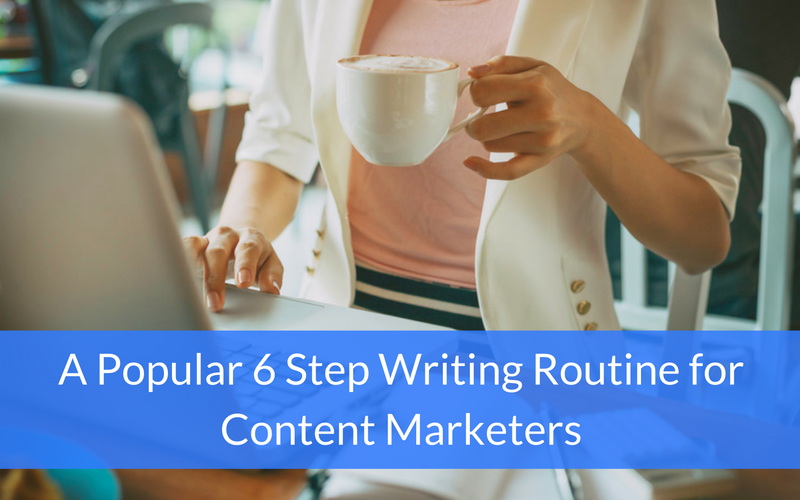 While it may not make much sense at first, when you take a step back and look at how content marketing works throughout the buyer’s journey, you’ll begin to see how this type of marketing keeps people interested and engaged with your business. 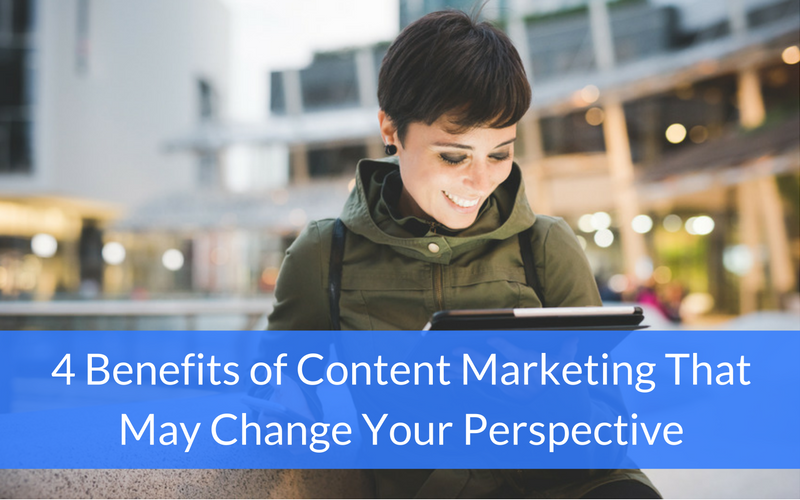 Here are four benefits of content marketing that may make you see it in a different light.